We’re the nation’s premiere choice for avionics repair, overhaul, modification/system design and installations. Although our teams can handle just about anything, we’ve got a national reputation as one of the best shops for flight decks, GPS/NAV/Comm, connectivity platforms as well as in-flight entertainment and cabin management systems. If you are looking to get your avionics work done right the first time and delivered on-time, look no further than Western Avionics. "I have been doing business with Leading Edge Avionics for over 20 years with many upgrades and repairs to several aircraft I have owned. 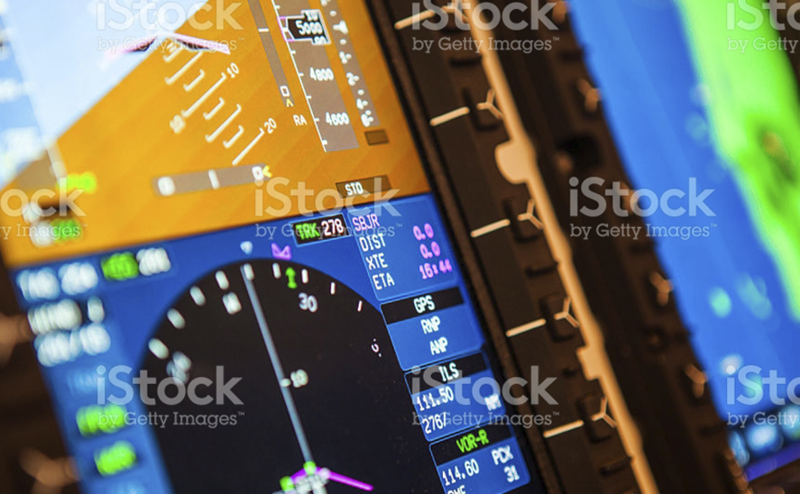 They are by far the best for avionics installs, troubleshooting, and service."